Get rid of unwanted items and give house a good cleaning before the New Year. Not only is starting the year with an uncluttered space a good way of attracting wealth and prosperity, it will also help dispel the bad luck and negative energy from the previous year! Mandarin oranges or kiat-kiat are a commonly used symbol of prosperity. Some establishments and offices even put bushes of these small oranges at the entryway for good fortune and luck to enter. Display a bowl of them in your dining room or on coffee table for good luck and a handy snack whenever you need it! Ang pao is what we call the small red envelopes filled with money that are usually given to kids (and kids at heart). If you don’t have the time to personally hand these out during the Lunar New Year, just send digital ang pao to your family and friends with PayMaya! Just send at least P10 to five friends through your PayMaya app and get P20 back each time, for a total cashback of P100. Promo runs from February 1 to 5, 2019 only! Always remember to follow rules on lucky colors, gemstones, and items when choosing suitable gifts for the Lunar New Year! For an uncomplicated gift, go digital and send someone load as a gift instead! You can even get P50 back when you buy load as a gift from February 1 to 5, 2019. 1. Sign into your PayMaya app. 3. Buy at least P50 worth of Smart, Sun, or Globe prepaid load. 4. Select “Send as gift” and enter your recipient’s mobile number. 5. Wait for confirmation of your successful transaction. Visit PayMaya.com/deals to learn more! We got the custom of wearing red on special occasions from the Chinese, who consider the color a symbol of a bright future, good fortune, and happiness. If you don’t have any red clothes or accessories to wear, having red items on display at home works too! Bonus if they’re pig-shaped or themed. Greeting the Lunar New Year with a clean slate by paying off your existing bills and debts! This doesn’t just discourage bad luck, it also helps you stay out of debit in the long term. Good thing you can pay for your bills online anytime, anywhere with your PayMaya app! Learn more here. Having a bowl of dumplings on the table symbolizes wealth, because their shape resembles the gold and silver ingots of ancient China. On the other hand, tikoy or sweet sticky rice cake symbolizes a strong family bond. 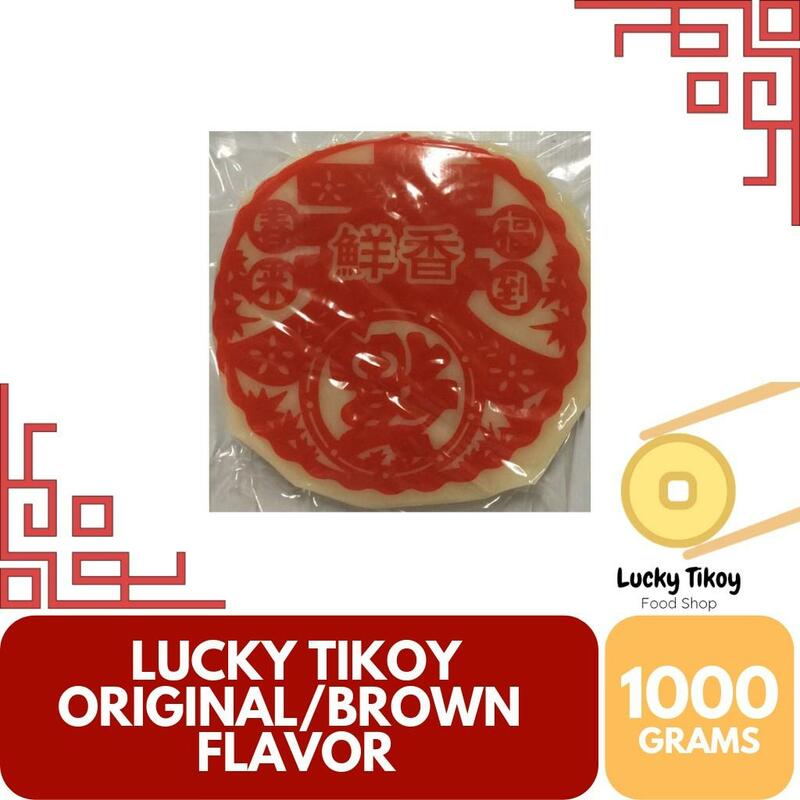 That’s one more reason to stock up on tikoy this Lunar New Year! 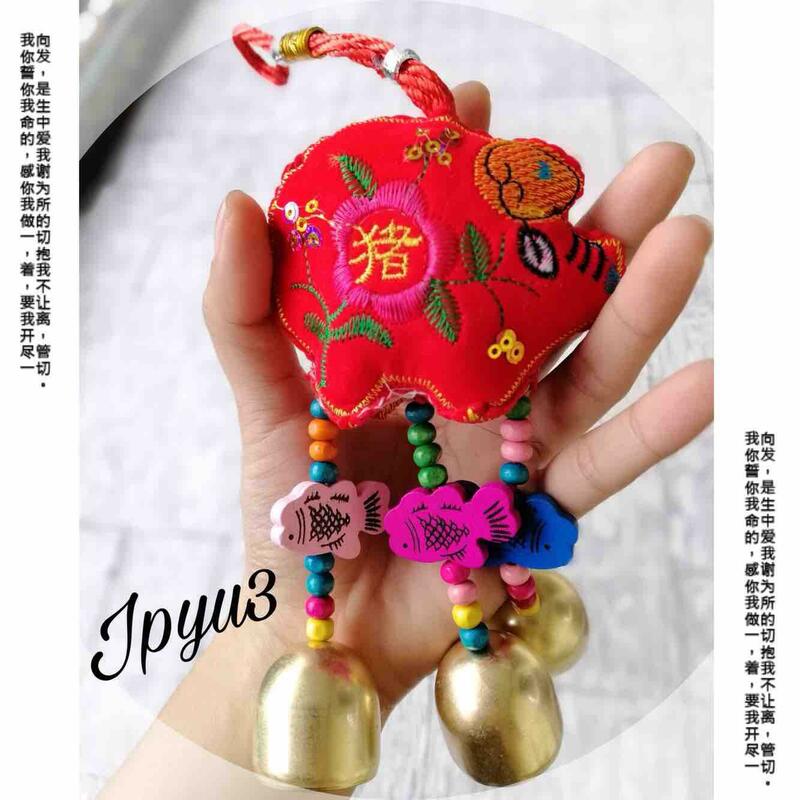 Followers of Feng Shui know that sites like thechinesezodiac.org regularly publish lists of lucky items before the Lunar New Year arrives. These items are said to attract a greater amount of positive energies like luck or prosperity when placed in optimal areas of the house. 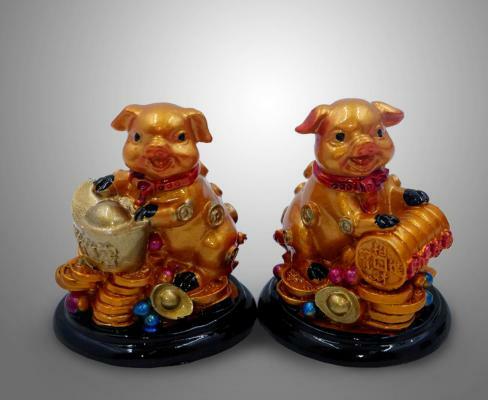 For example, they advise displaying the “Year of the Pig Golden” statue for wealth and luck, the”Golden Laughing Happy Buddha Holding Ingot” statue for harmony and happiness, and more for the incoming Year of the Pig. There are plenty of choices, depending on the kind of blessings you seek for the Lunar New Year. Luckily, plenty of these lucky items are available on online shopping sites like Lazada! It’s that time of the year when dragons and lions dance on the streets to the tune of drums and cymbals. It’s also a time to enjoy more discounts, courtesy of PayMaya and Lazada! Shop at least P500 on the Lazada website or mobile app and use the code PAYMAYACNY upon checkout to get a 20% discount of up to P200 on your entire haul. Promo runs until February 2, 2019 only. You can even get a cashback of 20% when you pay for purchases on Lazada and other online sites with your PayMaya physical or virtual card until February 15, 2019!